BKM Transport UK Ltd provides a comprehensive warehousing service to customers at competitive rates offering a complete storage and fulfilment service. 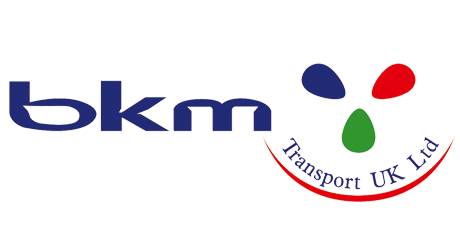 Whether you need short term/seasonal or long term storage facilities, BKM Transport has the solution. Our secure, modern warehousing facilities have full inventory management systems enabling us to offer the very best in order fulfilment services. With a fully integrated warehouse management system every pallet is uniquely identified and scanned into a location. This enables us to track movements of product as well as efficiently manage stock levels for you. From long term storage of product through to fast moving goods or simply a sudden stock increase that has exceeded your own capacity; we are able to provide a solution which gives you peace of mind, as if your products were on your premises.